Snapchat Daily is designed to navigate brands in Snapchat world and share Snap Inc. and Snapchat news, case studies and tips and tricks for marketeers who want to use Snapchat for business. 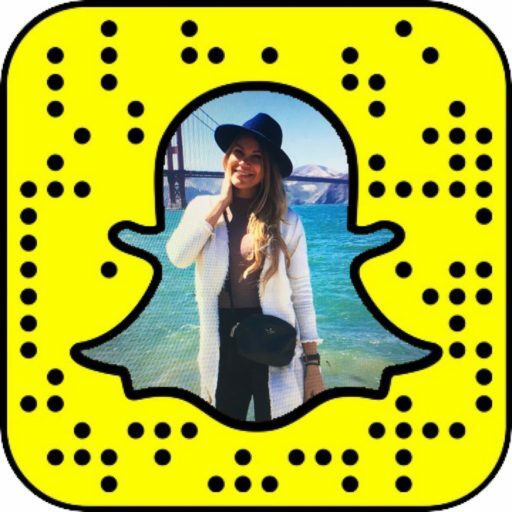 Snapchat Daily is founded by Inna Semenyuk, or @innavation. Cher's previous tweet hinted the singer's Snapchat username as @theonlycher. Want to add Cher on Snapchat? Add by username @theonlycher or snap the code below in the Snapchat app. Snapchat is a popular medium among celebrities including the Kardashians family, Kate Hudson, Jennifer Lopez, Rihanna, Selena Gomez, Chrissy Tiegen, Serena Williams and many more. Robert De Niro has recently gave Snapchat a try at Tribeca Film Festival: see the video of the actor's Snapchat experience here. Celebrities who were verified by Snapchat are given a dedicated emoji displayed on the right hand side from their username. Is Snapchat the right platform for your business?